I can’t believe how fast this last year went. 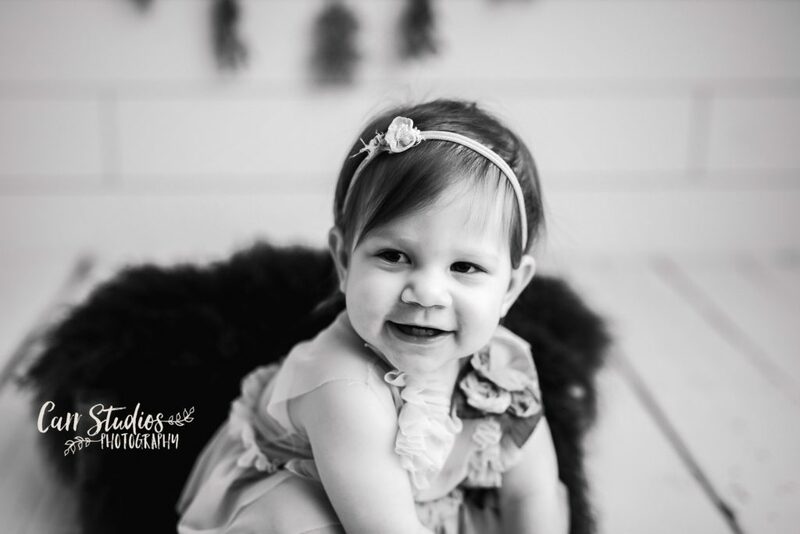 How is this beautiful little girl is already one!? I love being able to capture everything about little growing personalities and she is no exception. 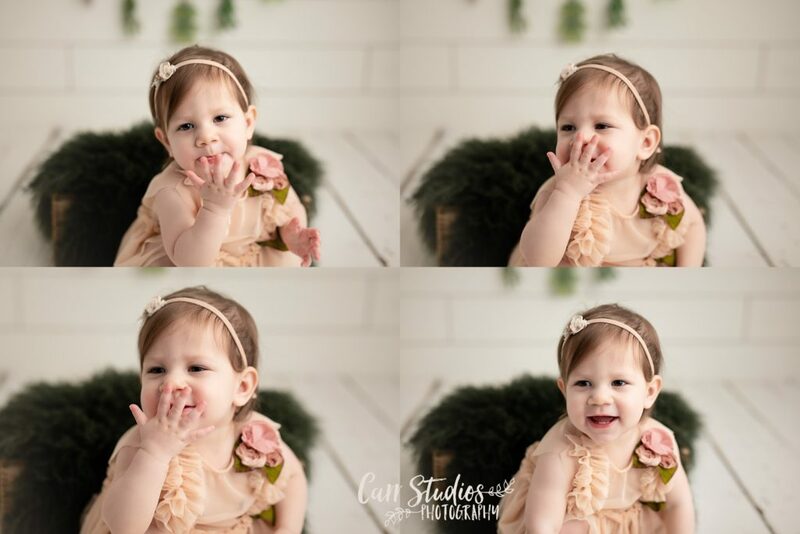 Happy, sweet and all about kisses and cake! 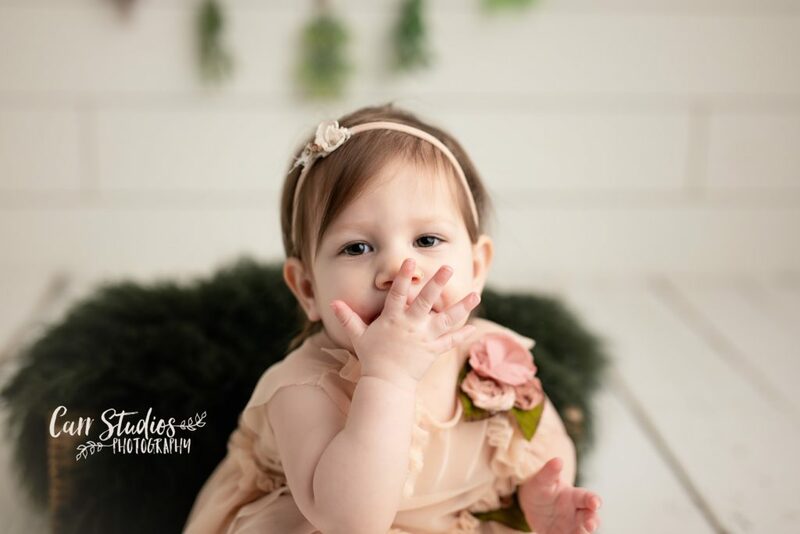 I feel this floral setting really helped to bring out how special this little girl is! p.s. A big thank you to Delicately Delicious for all the wonderfully amazing cakes!